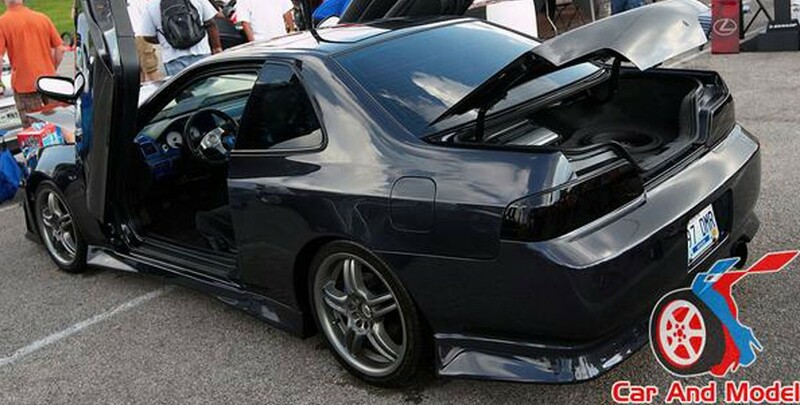 This (tuner) car was also completed while Erik and Nick were in college. It underwent a full customization by molding the rear bumper, adding a custom front bumper, hydraulic vertical doors, and a custom painted interior. Light engine mods also accented the build.